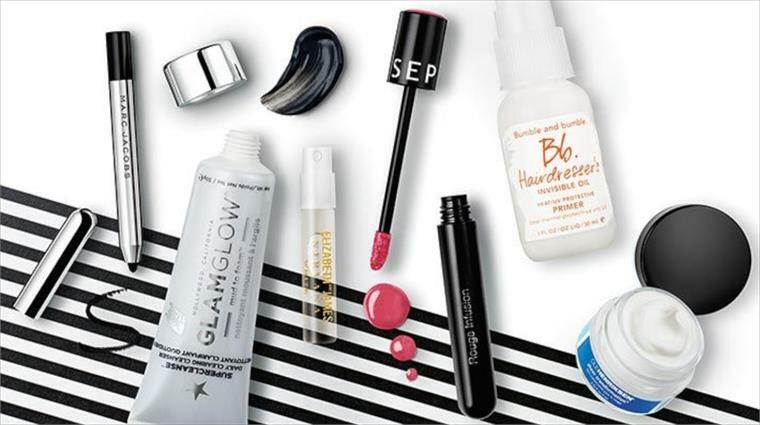 Beauty and cosmetics megabrand Sephora is entering the subscription beauty box business, competing with established players such as Birchbox in offering convenient product discovery platforms to beauty fans. Costing a reasonable $10 and featuring a theme (such as ‘Uncovering the Essentials’), the Play! By Sephora monthly delivery box will introduce five deluxe-sized prestige products as well as samples, application tips and a Play! Pass for one-on-one tutorials in Sephora stores. A themed Spotify playlist will also enrich the experience of product discovery. The first box will launch with limited distribution in a few top US cities such as Boston in September 2015 before rolling out nationwide in 2016. It will include the Sephora Collection’s Rouge Infusion Lip Stain in Peony, Marc Jacobs’ Beauty Highliner Gel Eye Crayon in Blacquer, Ole Henriksen’s Sheer Transformation Face Crème, Bumble & Bumble Hairdresser’s Invisible Oil, and Glamglow Supercleanse facial cleanser. Such ventures are disrupting the process of beauty product discovery, allowing consumers to access and try new items ultra-conveniently. 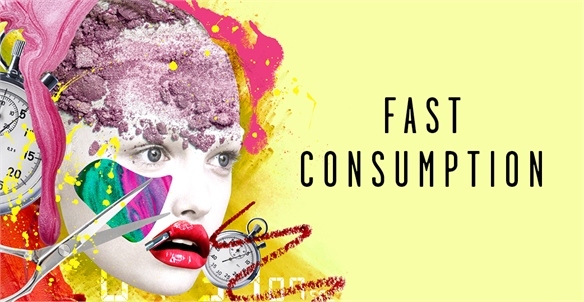 For more, see Rethinking Beauty: Fast Consumption. The sample boxes also help to establish a fan base for specific products, giving them cult status and fuelling sales. Benefit’s They’re Real mascara and Liz Earle’s Hot Cloth Cleanser are bestsellers on competitor Birchbox, with consumers returning to the site to buy full-sized versions of their introductory samples. The subscription beauty box business is a strong market. Birchbox (which also charges $10 for its monthly delivery service) has grown exponentially in the five years since it launched with $71.9m in funding. 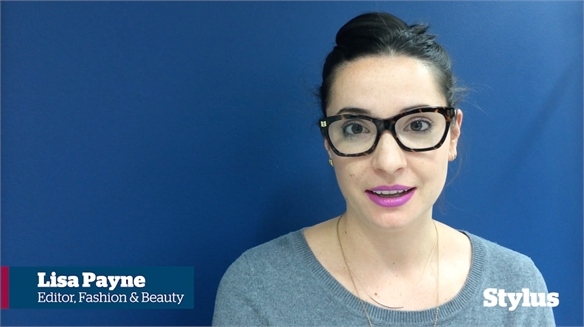 It’s now the leading monthly beauty delivery service in the US and UK. 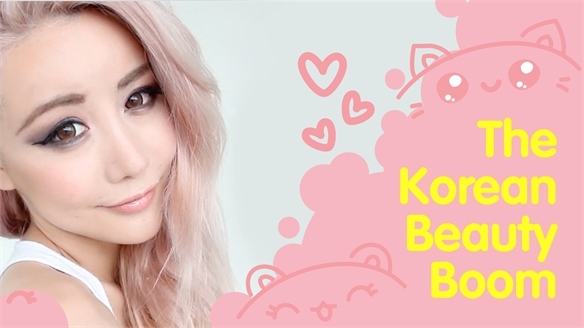 In the US, similar service Memebox introduces consumers to the Korean beauty routine, which, with thousands of products launching each month and its rigorous 12+ steps, can be daunting to Western consumers. For more, see our recent report The Korean Beauty Boom. Looking Back at 2018... Looking Back at 2018... 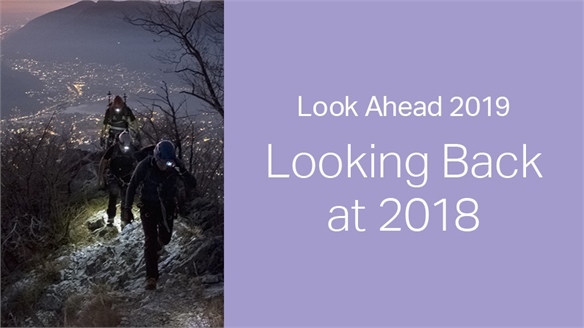 Throughout the year, we've tracked the 24 themes identified in our 2018: Look Ahead, pulling out key validations that corroborate each one. Here are some edited highlights. 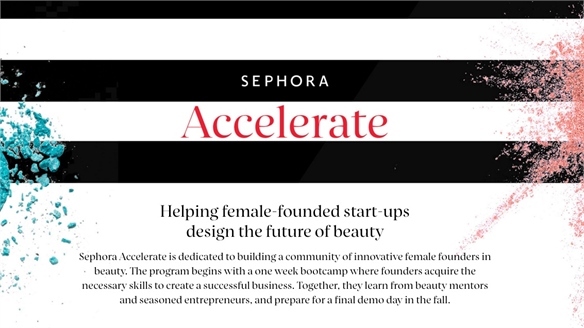 Sephora Accelerate: Beauty Start-ups Sephora Accelerate: Beauty Start-up Helping female-founded start-ups to design the future of beauty, international beauty retailer Sephora’s Accelerate incubator programme has announced its new brand participants. Crowdsource Your Beauty Crowdsource Your Beauty Shrewd beauty brands are engaging with consumers to road test and formulate new product offerings – acknowledging not only the power of the crowd and generating hype, but also the importance of developing products that consumers truly enjoy using. 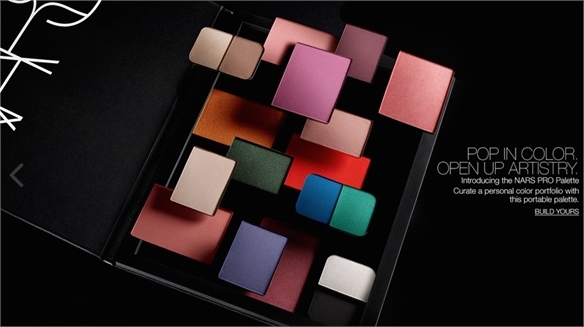 Nars: Playful Customisation Palette Nars: Playful Customisation Palette With the tagline “inspired by artistry, created for self-expression”, US-based colour cosmetics brand Nars has launched a fully customisable artists’ palette, encouraging consumers to build their own bespoke products. 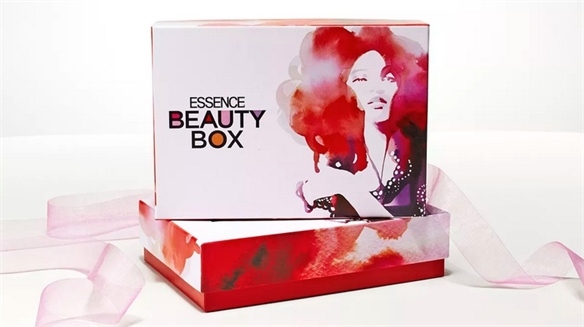 Essence Subscription Box Targets Black Beauty Essence Box Targets Black Beauty A new beauty box subscription launch by and for black women acknowledges an underserved market and reflects the growing influence of black beauty in mainstream fashion and media. The Korean Beauty Boom The Korean Beauty Boom Beyond K-Pop and K-Wave, Korea is now becoming known for its blockbuster beauty industry, with a wealth of rich ingredients, expert R&D, and savvy consumers offering insights to Asian and Western markets. 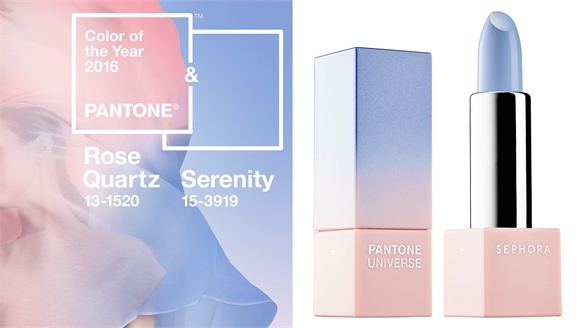 We provide an overview of the current market, a visual showcase of its vibrant beauty packaging, and the key influencers driving trends. 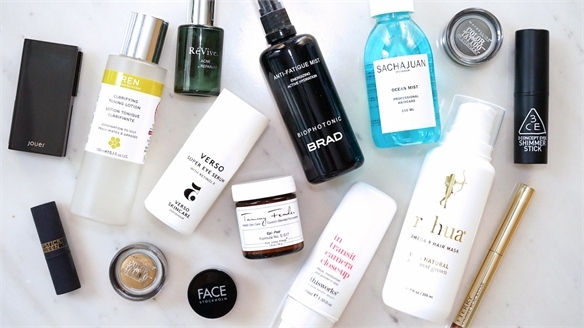 Brand Match: Birchbox x Gap Pop-In Brand Match: Birchbox x Gap Pop-In US fashion retailer Gap is playing host to a pop-up by American subscription-based beauty company Birchbox in seven of its US stores throughout June and July 2015. 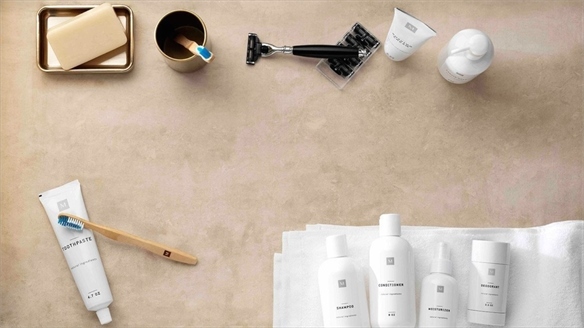 E-Tailer Birchbox's Physical Store E-Tailer Birchbox's Physical Store In line with its brand philosophy ‘try, learn, buy’, US subscription-based beauty e-tailer Birchbox has opened its first permanent bricks-and-mortar store in New York’s SoHo district. It offers consumers a physical space in which to discover and experiment with products before they purchase. 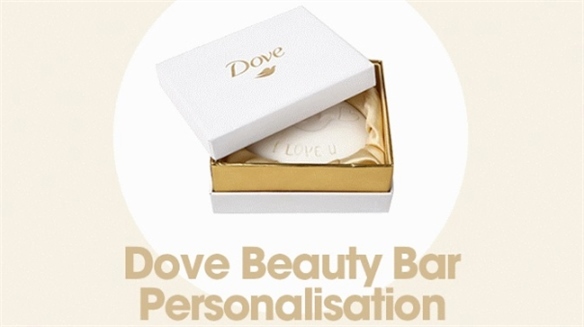 Dove Does Personalisation Dove Does Personalisation International skincare brand Dove is currently hosting a pop-up personalisation bar at London department store Selfridges, bringing its mass-market soap product into the luxury sector. The move is part of Selfridges’ Beauty Project – a six-week, storewide appreciation of the changing face of beauty.